TO: ALL COMPETITORS, OFFICALS, JUDGES, COACHES, SPECTATORS, STUDENTS, PARENTS, STYLES, SYSTEMS AND STATES. WE ARE VERY HONORED TO HAVE YOU ATTEND, PARTICIPATE AND BE A PART OF THIS YEAR'S ANNUAL EVENT, SOME OF THE MOST HORNORED AND RESPECTED MARTIAL ARTIST IN THE WORLD WILL BE ATTENDING THESE N.K.K.U. JR. / SR. WORLD MARTIAL ARTS OLYMPIA GAMES. THIS MAY BE YOUR CHANCE OF A LIFETIME TO MEET SUCH MARTIAL ARTISTS. WE FEEL THIS SEMI-FINALS OPEN INVITATIONAL OLYMPIA GAMES WILL BE ANOTHER ONE OF THE MOST UNIQUE AND REWARDING EXPERIENCES OF YOUR LIFE. HOPEFULLY YOU WILL REMEMBER AND CHERISH THEM FOREVER. IT IS ALSO OUR PLEASURE TO ACCOMMODATE YOU TO OUR BEST ABILITY, AND WE HOPE THAT NOT ONLY WILL THE GAMES BE PLEASURABLE, BUT YOUR TRIP TO SAVANNAH, GA., THE HISTORIC PEACH STATE, WILL ALSO BE AN ENJOYABLE ONE THAT WILL REMAIN WITH YOU, FOR YEAR'S TO COME. YOU ARE ENCOURAGED TO TAKE A TRIP BACK IN TIME AND VISIT SAVANNAH, GEORGIA'S SITES AND DINE AT OUR MOST FAMOUS FAMILY RESTAURANTS & HOTELS DURING YOUR STAY. 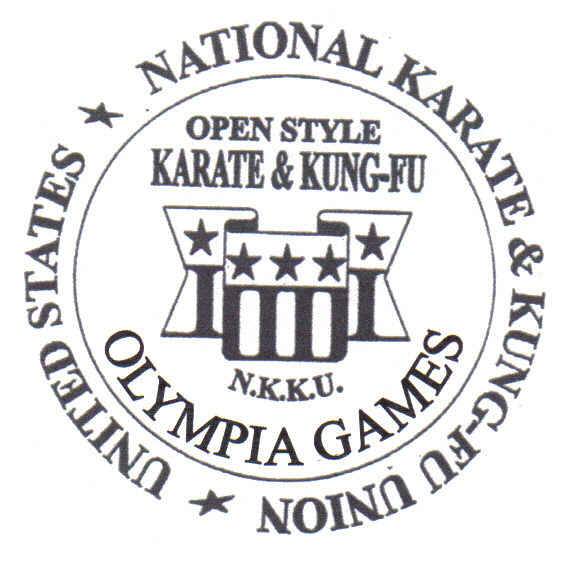 AS A COMPETITOR YOU ARE HONORED WITH THE PRIVILEGE TO COMPETE IN THIS YEAR'S, U.S. OPEN N.K.K.U.- NATIONAL KARATE & KUNG-FU UNION JUNIOR / SENIOR MARTIAL ARTS OPEN WORLD OLYMPIA GAMES IN SAVANNAH, GEORGIA. 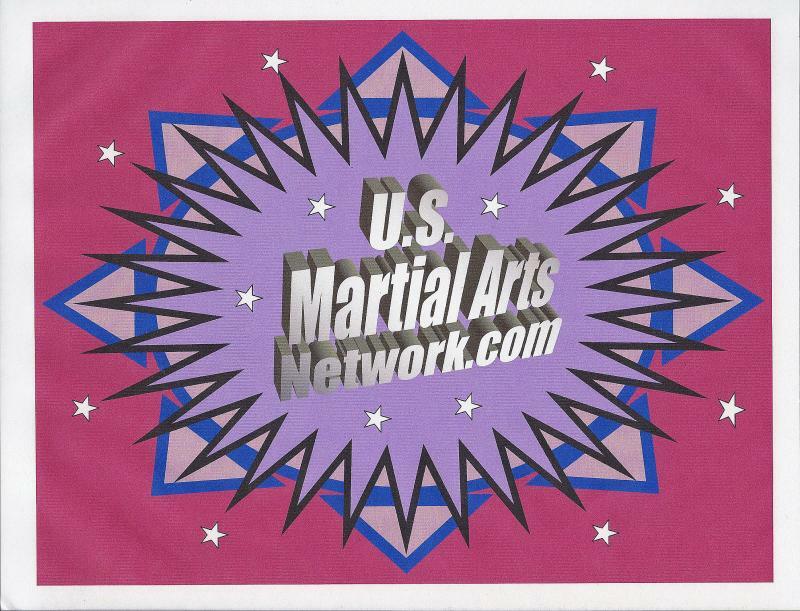 WE URGE YOU TO COME AND PARTICIPATE, BECAUSE THESE GAMES ARE OPEN TO ALL STYLES & SYSTEMS OF MARTIAL ARTS. THIS IS THE BEST COMPETITON FOR YOU TO ENTER AND DO YOUR BEST IN REPRESENTING YOUR SYSTEM AND STYLE OF MARTIAL ARTS.